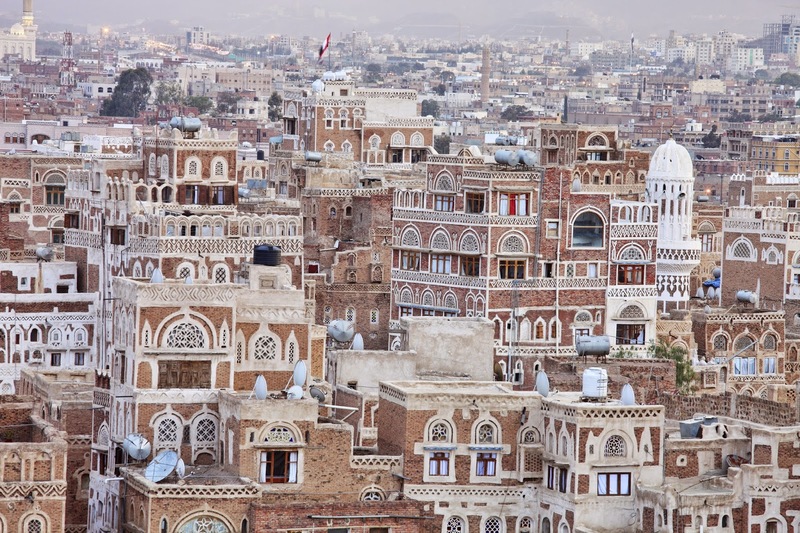 The Global Small Business Blog: Are Yemeni Startups Exaggerating Their Potential? Many local initiatives are not taken seriously by investors because their potential is exaggerated. While there is a general interest among Yemeni businessmen to invest in local startups, he said, frustration prevails as information provided by Yemeni entrepreneurs is often unreliable. Read more about what is needed to generate greater attention to entrepreneurship in Yemen. Perhaps setting entrepreneurship as a priority by the government might help advance a vibrant entrepreneurship ecosystem in Yemen.